Aerial view of the intersection at Essa Road and Ardagh Road. 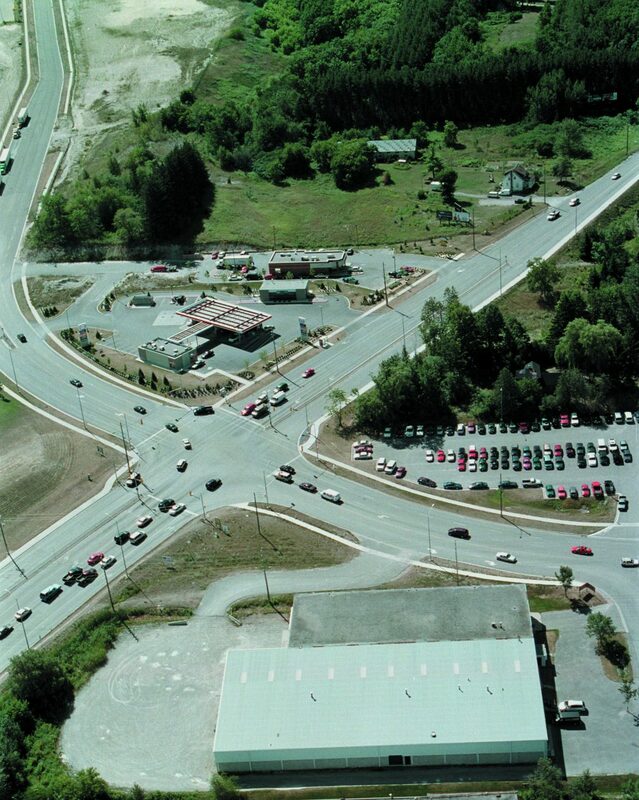 Home/Aerial view of the intersection at Essa Road and Ardagh Road. Tags: Aerial, Ardagh Road, Essa Road, Intersection.